Have you ever been bullied or known someone who has been affected by bullying? Did the feeling of fear cause feelings of helplessness, afraid of speaking up or perhaps the feeling of being alone? 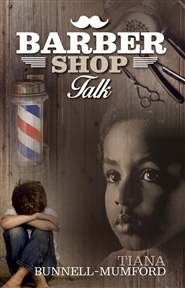 Throughout "Barber Shop Talk" author Tiana Bunnell-Mumford uses twists and turns into opportunities for bullying to be conquered with tapping into resources and finding a safe haven. The story displays ways of forgiveness, how to build positive relationships, recognize self-realization, and overcoming other preteen and teen hurdles. 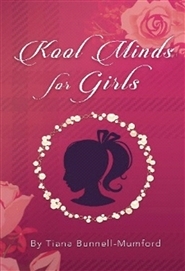 Do you want to be empowered, uplifted, and have daily inspirations with an academic twist? Open up to see how!